After the dominating performance from India in Day 2, the third test match against England is going head on head. 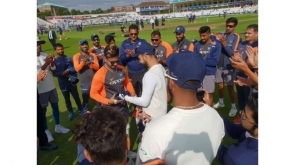 India bowled out England for 161 runs in their first innings which came on the way after Hardik Pandya bagged his first 5-wicket haul in Test matches. 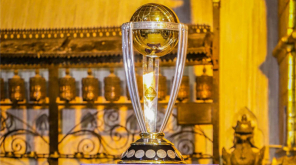 The team is looking with a positive energy to capture the hosts in the Trent Bridge Test. 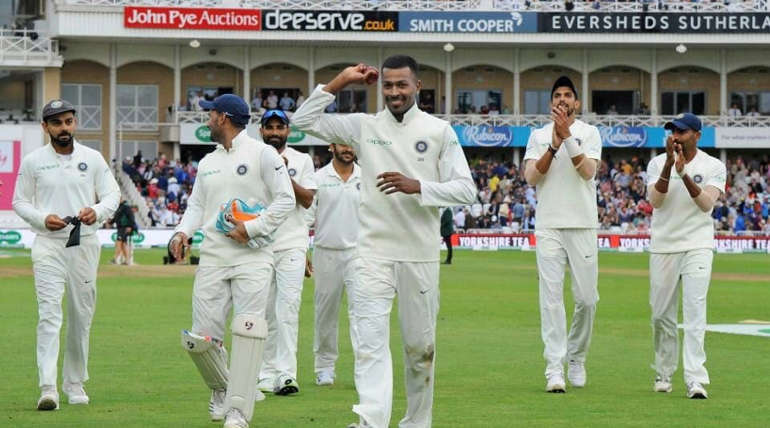 India Batsmen seem confident with the bat in both the innings as players Rahane, Dhawan and Pujara started playing well along with the captain Kohli who performed single-handedly in the first test match. Pandya who was received a lot of negative comments for his poor performance proved himself with the ball. India is now leading with a mere 314 runs while Pujara and Kohli are playing in the crease with a score of 146-2. 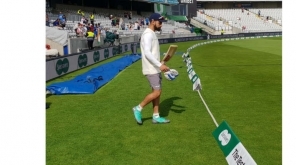 �As day 3 has started without any interruptions from the rain, Indian team is expected to put enough runs onboard to set a challenging target for the English side with 2 days remaining, the result is anticipated to be seen soon before the last sessions. 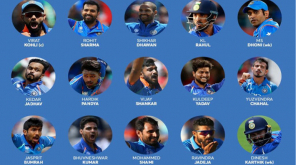 With Ishant Sharma and Hardik Pandya in top form with the ball along with the deadly Bumrah, the team is expected to put a smile on the Indian fans after disappointing results in the previous matches.